There are 2,340 known species of these insects from the order Mantodea. The majority live in tropical and subtropical regions. Depending on the species, they camouflage themselves as either green or dry leaves, brightly colored flowers, thin branches or lichens. Mantises are the only known species of insect able to turn their heads from side to side. 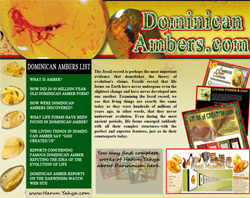 The brown lacewing belongs to the family Chrysopidae, from the order Neuroptera. This life form is widely seen in North America and Europe, and has survived for hundreds of millions of years completely unchanged. 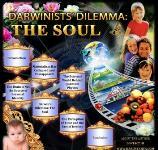 Evolutionists claim that life forms gradually turn into other life forms through a series of gradual changes. But, as can be seen from this example, life forms have never changed since the moment they were first created. Caddisflies belong to the order Trichoptera and their larvae are frequently used as bait by fishermen. This life form has never changed over 100 million years. 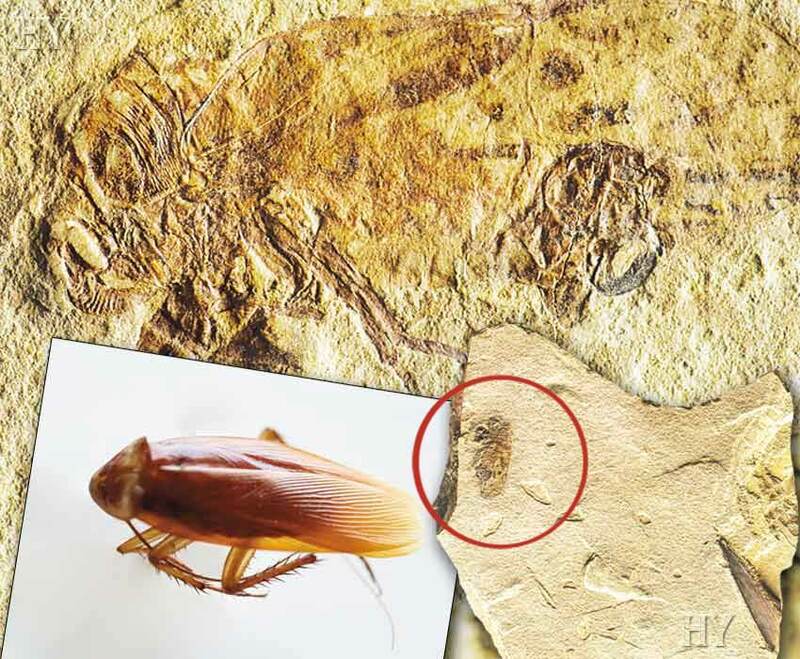 The stasis in the fossil record, which Darwinists try to ignore, is once again confirmed in this fossil. 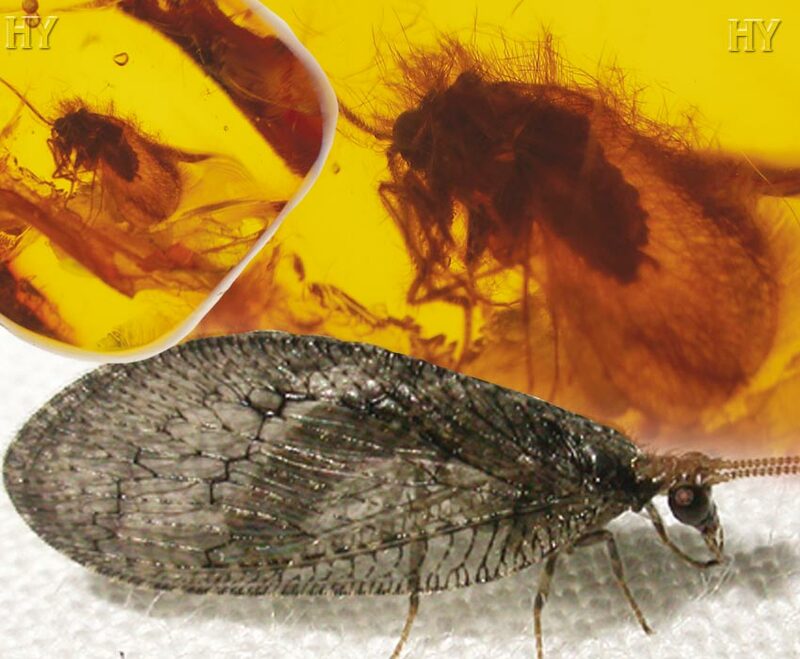 This 100-million-year-old caddisfly never changed. It came into being, meaning it was created, in a single moment, and had the same features 100 million years ago as it does today. 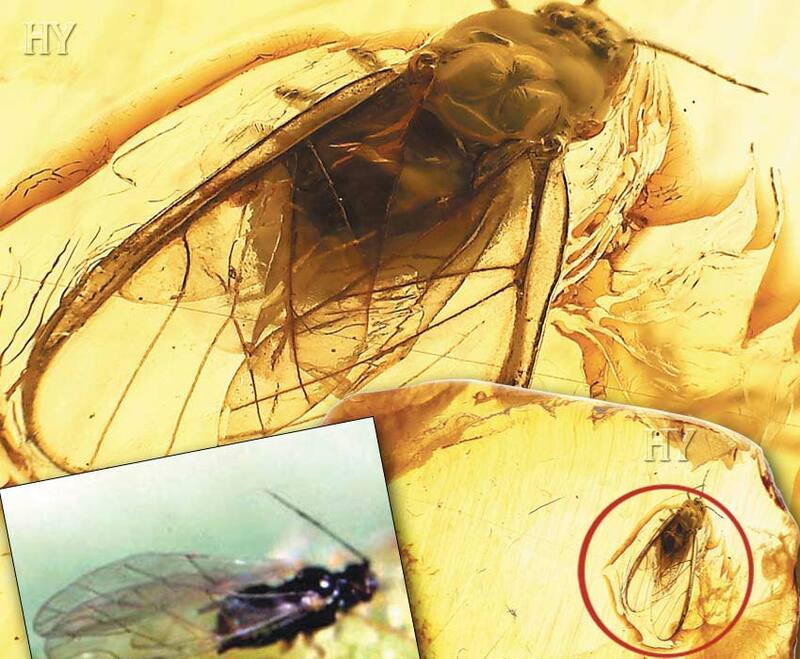 The picture shows a winged ant that lived 25 million years ago. There are some 20,000 known species of ant. Winged ants have two antennae on the top their hard heads for communication. They have powerful jaws on the lower part of their heads, with sharp mandibles they use to cut plant leaves. The ant’s neck and waist, through which many of its organs pass, are very narrow. It has three pairs of legs on its thorax, but none on its abdomen. Ants are found everywhere in the world and have preserved all these characteristics unchanged for millions of years. 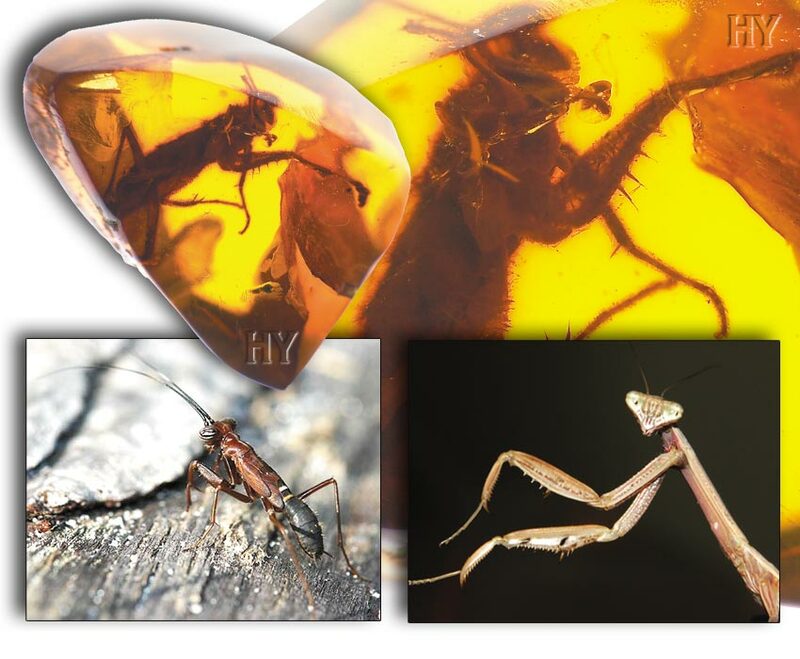 The winged ant fossil in the picture was preserved exactly as it was when the ant was covered in amber that poured over it. This fossil proves that, like all other life forms, winged ants have never changed, in other words, they have never evolved. All the fossils unearthed clearly reveal that life forms did not gradually develop from one another, and that they never evolved. 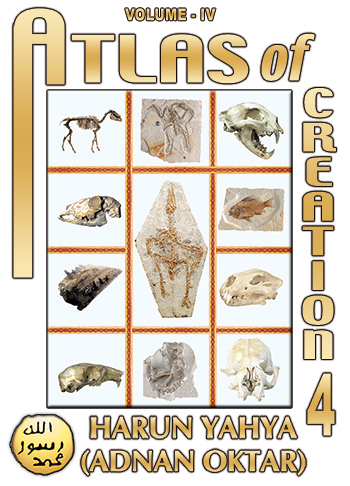 The fossil record reveals not one single example of a transitional form. 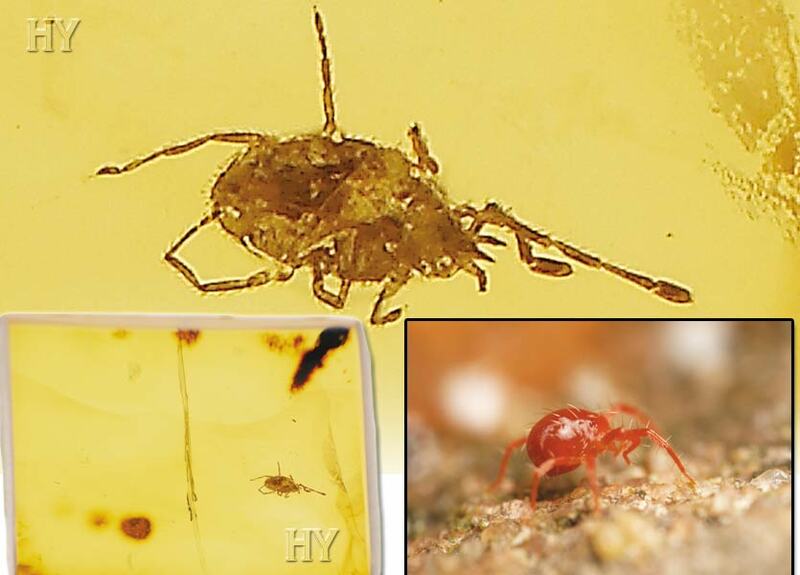 This 100-million-year-old spider mite preserved in amber is just one of more than 350 million unchanged fossils and shows that Allah created it. These insects, members of the family Eucnemidae, resemble true click beetles, but are distinguished from them by various anatomical differences. Like true click beetles, false click beetles are able to leap into the air, although a small group belonging to the species lack this ability. It is of vital importance for beetles to be able to right themselves when they are turned over on their backs. This is when the click beetle’s ability to leap into the air comes into play. When click beetles are turned over on their backs, they right themselves by leaping up thanks to a special organ in their thorax. 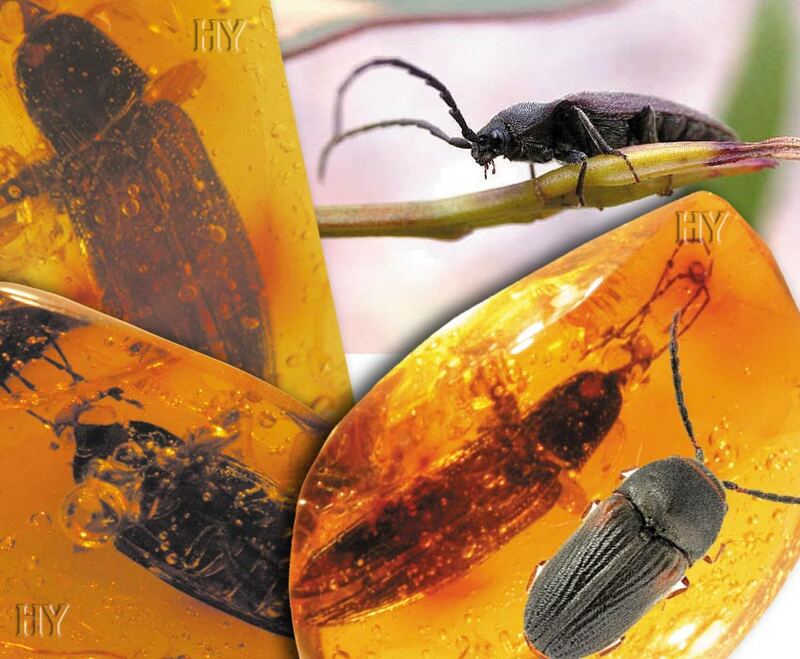 Like all other living things, beetles never evolved, but were created by Allah with all the attributes they possess today. The false click beetle in the picture is one piece of evidence proving the fact of creation. Leafhoppers are perhaps best known for the damage they do to corn crops. They seldom exceed 1 cm (0.39 inches) in size, and are the same today as they were 100 million years ago. 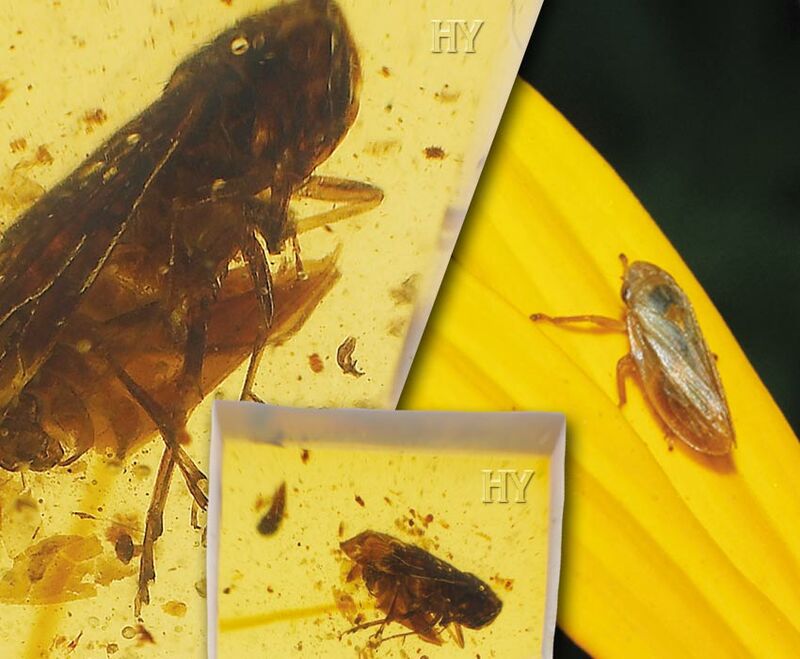 The 100-million-year-old fossil leafhopper shown above is proof that these living things have never changed. 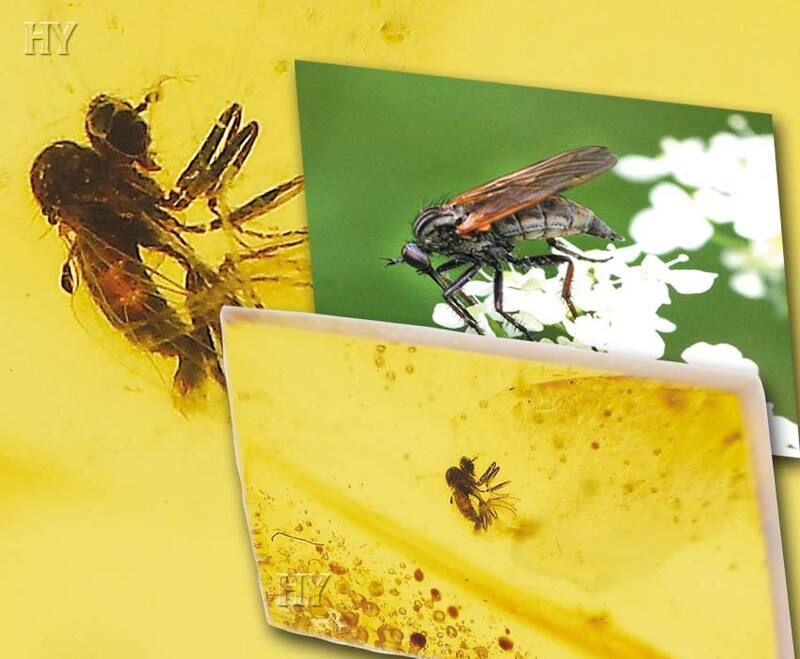 If, as Darwinists maintain, living things were descended from a supposed common ancestor, then these 100-million-year humpbacked fly and wasp fossils preserved in amber should be very different to specimens living today. But, as the fossil shows, there is no difference between them at all. Paleontology refutes all the baseless evolutionist claims by proving that these life forms have come down to the present day unchanged. 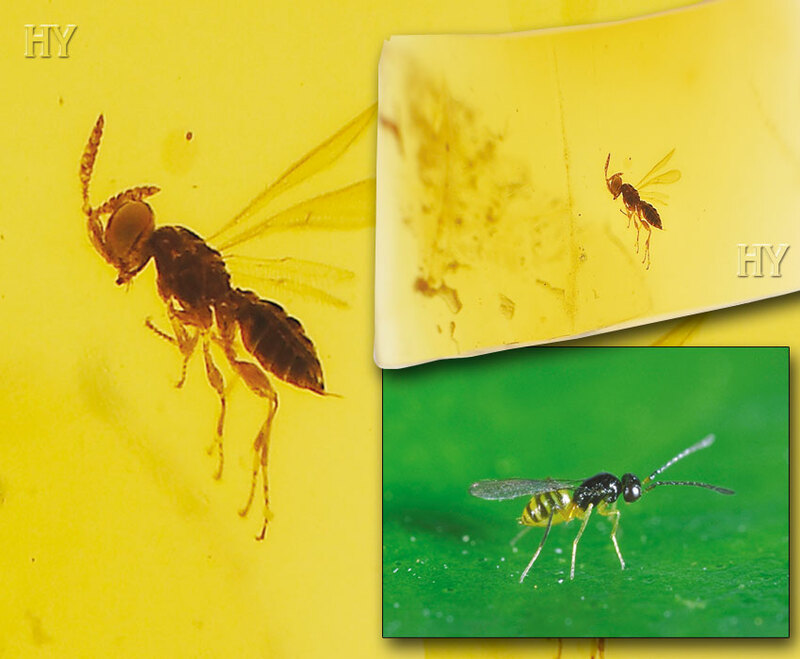 This 100-million-year-old mymarid wasp had the same anatomy as those living today. Allah created these animals in a flawless manner, and it has never since evolved or changed in any way. 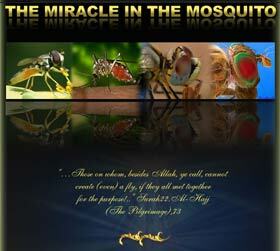 Allah has created ever more glorious systems in all living things. These systems have never changed since those life forms were first created. 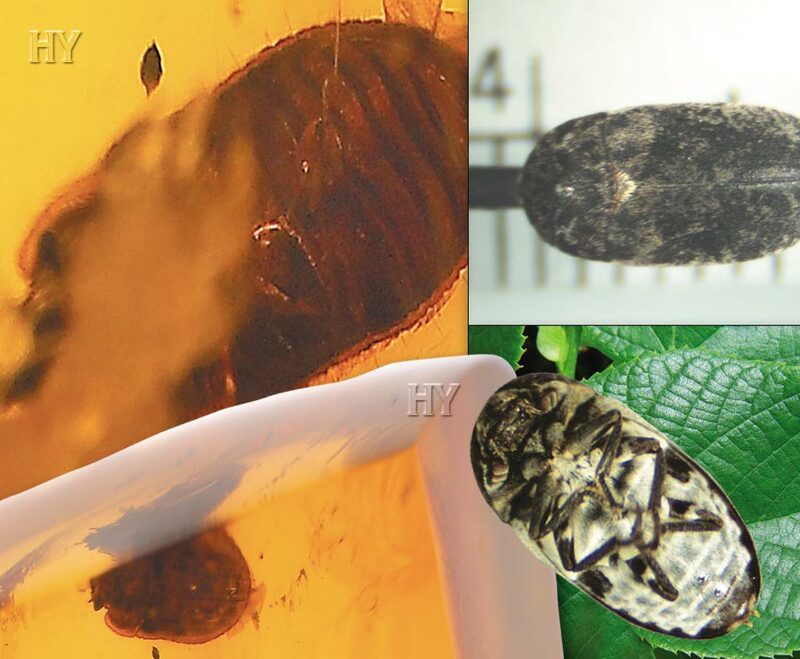 The 100-million-year-old skin beetle fossil in the picture is identical to skin beetles living today. 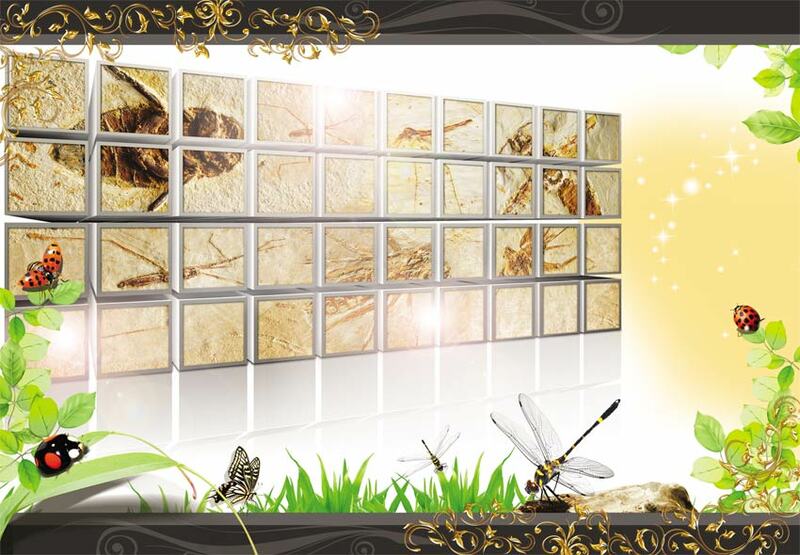 Paleontology has proved without doubt that life forms do not change in any way. Had evolution really taken place, which it never did, then life forms should appear with gradual changes and continue to alter over time. Yet the fossil record shows the exact opposite. 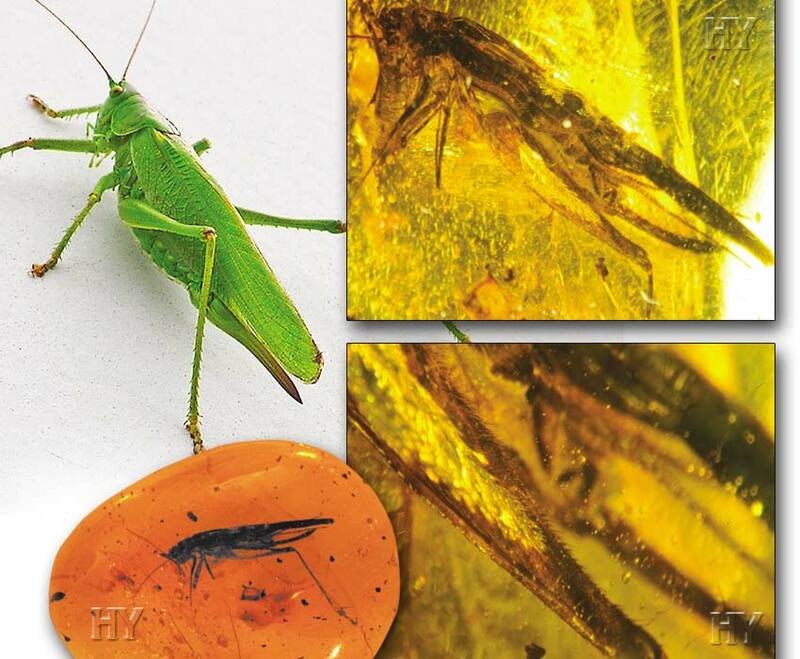 The 25-million-year-old cricket in this fossil has been preserved in all its detail and is exactly the same as crickets alive today. Dance flies can perform very rapid and acrobatic movements as they fly, and have come down to the present day unchanged since the moment they were first created. All life forms appear suddenly in the fossil record, and have remained static and unaltered for hundreds of millions of years. This is the most important proof that evolution never happened. 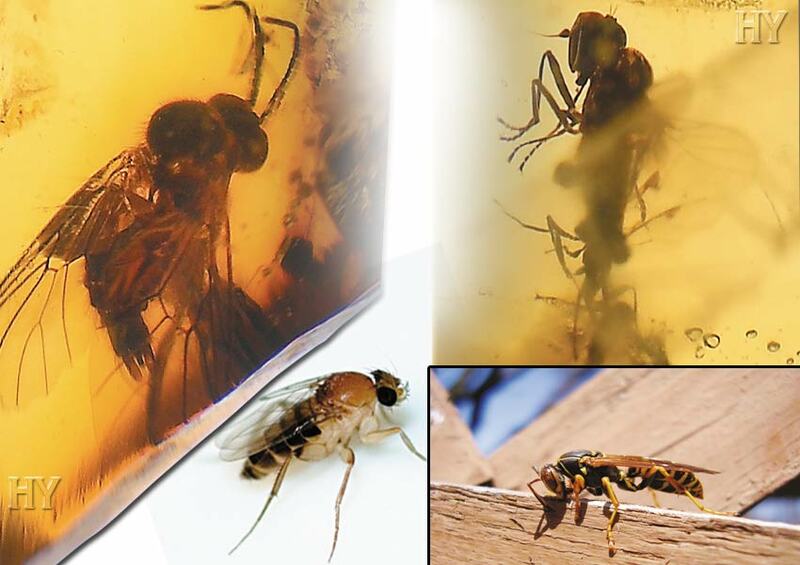 This 100-million-year-old fossil dance fly preserved in amber is one of the proofs of Allah’s magnificent creation. 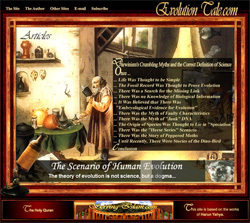 The stasis in the fossil record represents the greatest problem for the evolutionists because they seek the evidence they need for their fictitious evolutionary process in the fossil record, but to date no such evidence has ever been found. 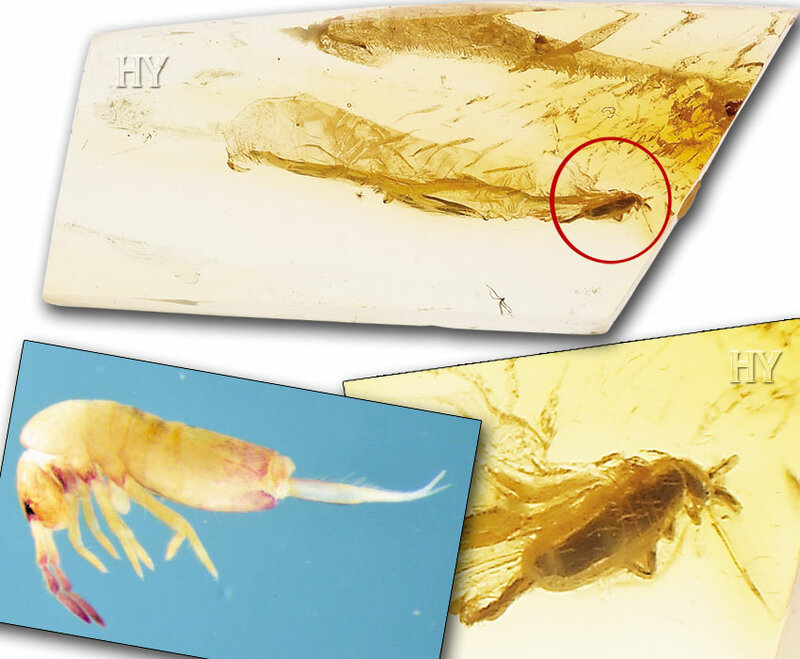 This 50-million-year-old springtail fossil is one example that doubtlessly inflicts a terrible disappointment on evolutionists and confirms creation. 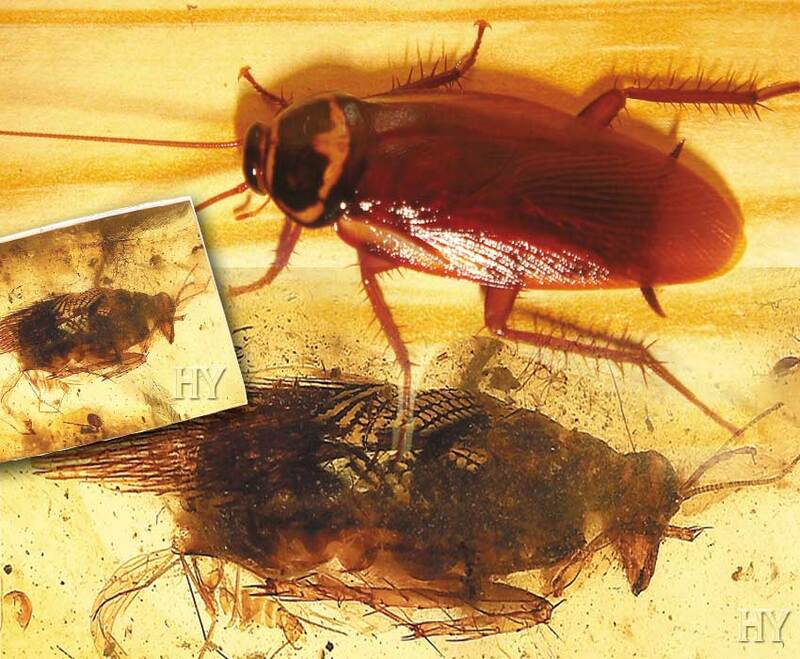 The fact that cockroaches, known for their ability to withstand even the most difficult conditions, have survived down to the present day unchanged over the last 100 million years is one of the proofs of the falsity of the theory of evolution. These animals, found almost everywhere in the world, are exactly the same now as they were 100 million years in the past. 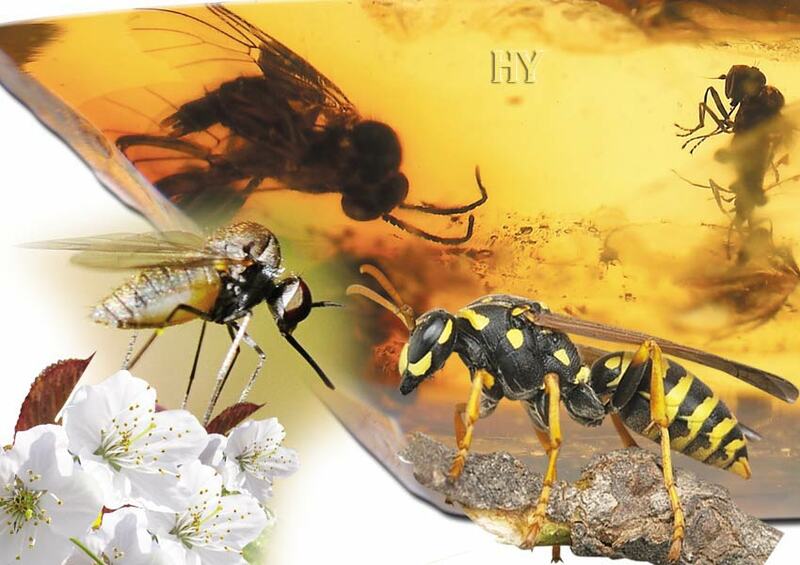 Insects have remained as insects, spiders as spiders, fish as fish and birds as birds ever since the moment they were first created. The intervening millions of years have not led to any changes in life forms. Just like other life forms, this insect from the order Heteroptera has been created in a flawless manner. 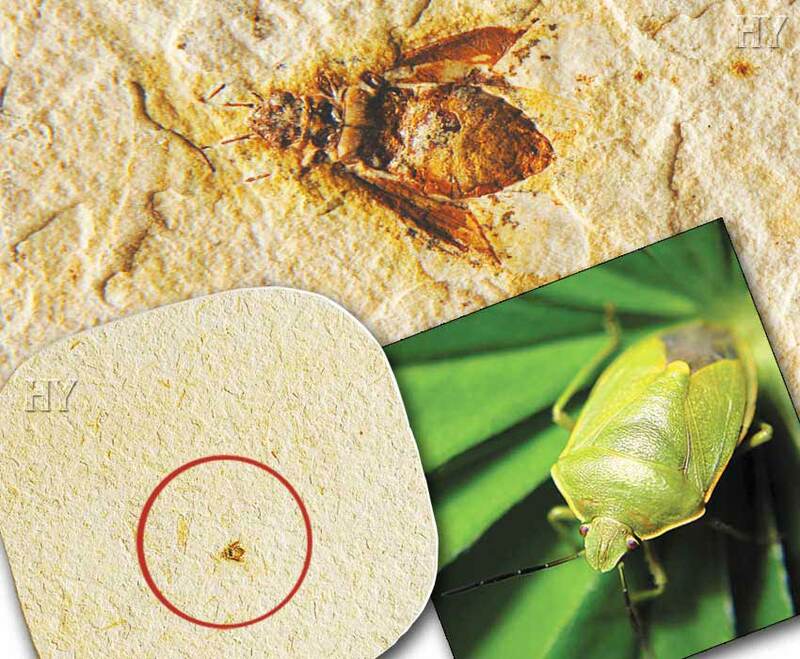 This 125-million-year-old fossil is just one of the many proofs that refute evolution. Cockroaches can be found almost everywhere on Earth, apart from the polar regions and at altitudes greater than 2,000 meters (6,500 feet). These animals are highly resistant, and are even able to withstand radiation. 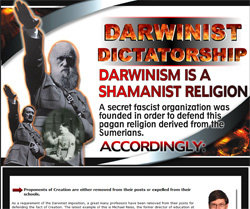 Evolutionists claim that they acquired these characteristics through minute, gradual changes. But cockroaches living 160 million years in the past were exactly the same as those living today. 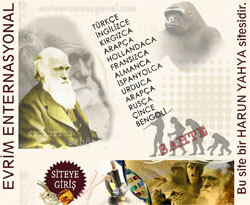 Allah created all living things as they are today, and living things never underwent evolution. These insects, which roll up into a ball when touched, can be found in a great many parts of the world. 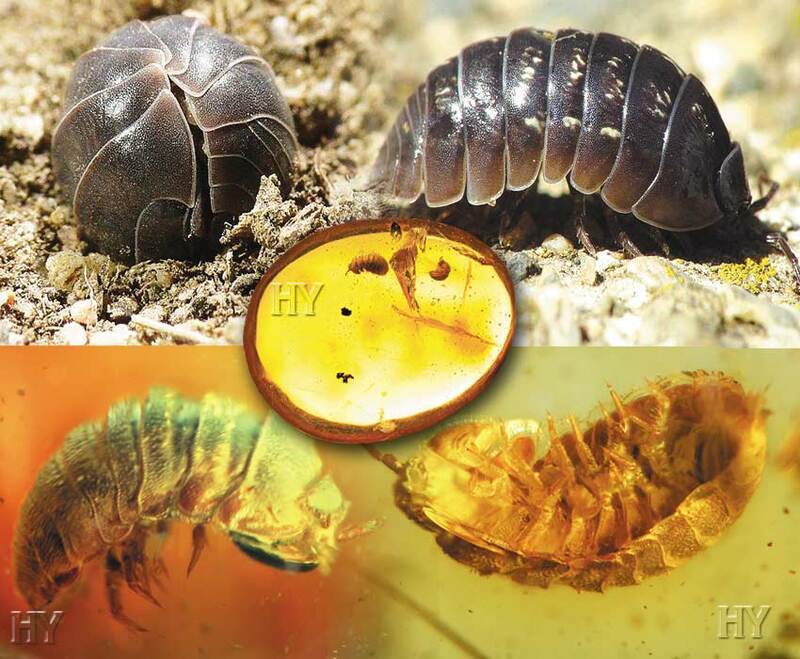 The 25-million-year-old sow bug fossilized in amber shown on the overleaf has exactly the same features as sow bugs living today. Life forms have never changed. Omniscient Allah created them. 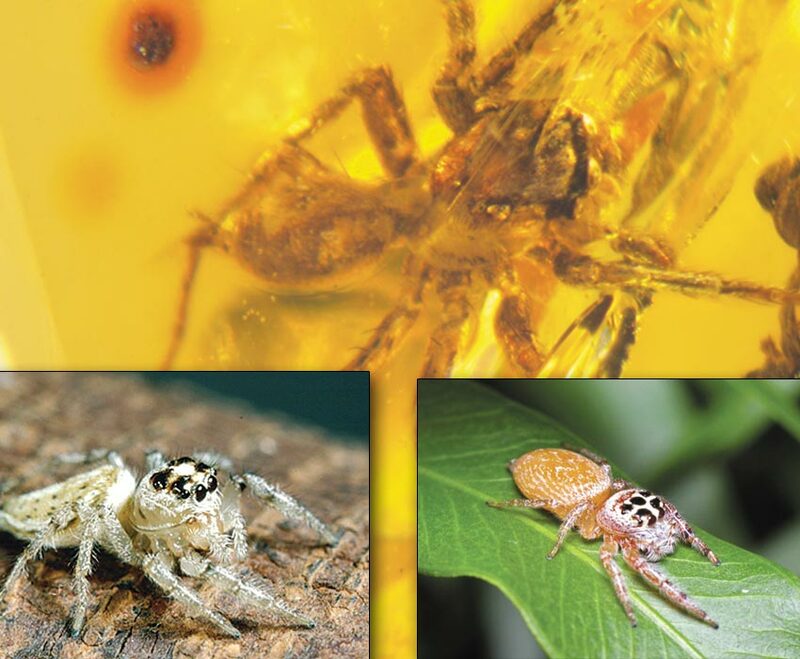 The spiders that live just about everywhere on Earth are arthropods. They weave amazing webs with a special silk, and were created with the same perfect characteristics they possess today. 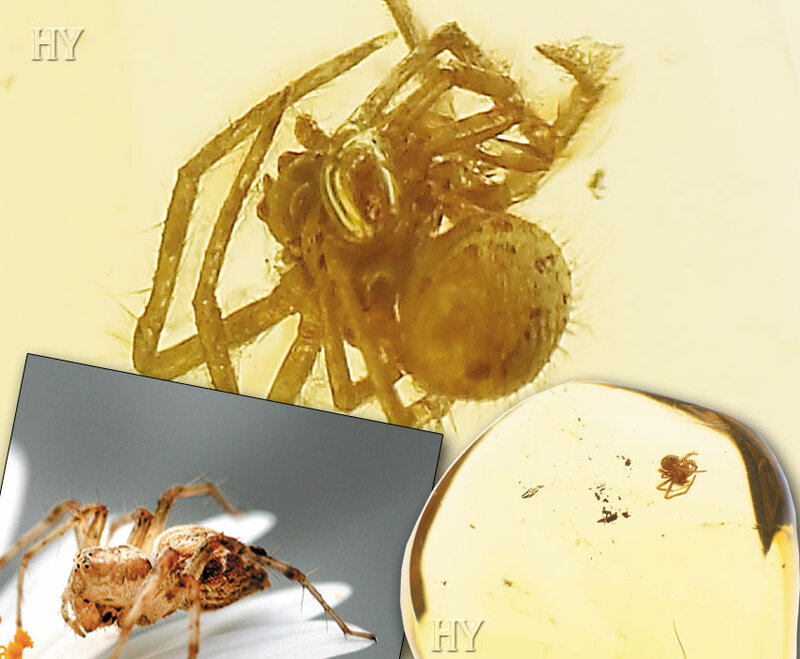 The fossil in the picture clearly shows that spiders living 160 million years in the past are the same as those living today, and that they never evolved. 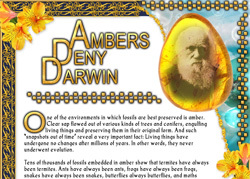 Darwinists say that all living species have a supposed common ancestor. However the facts revealed by paleontology show that species appeared suddenly, millions of years ago, exactly the same as they are today. 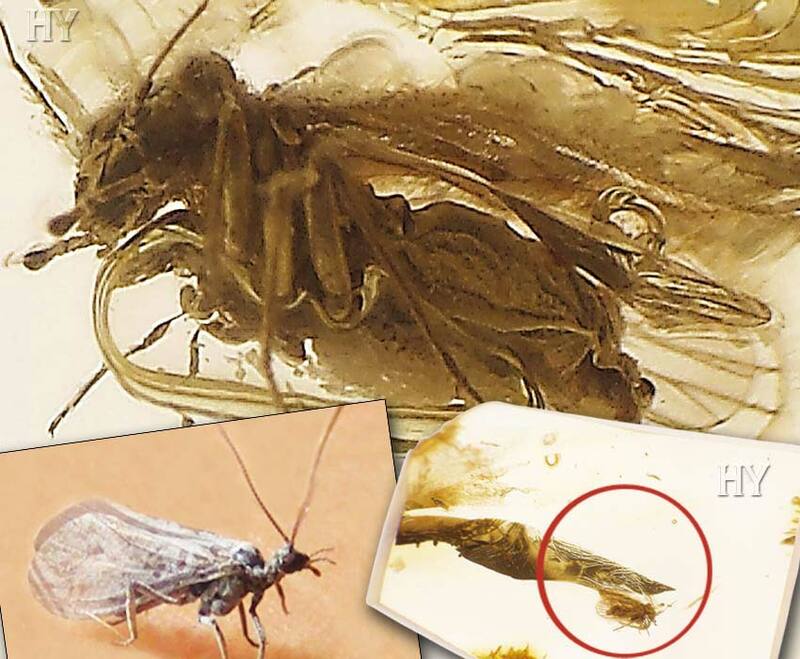 The 50-million-year-old fossil dustywing in the picture is one of the proofs that refute evolution. 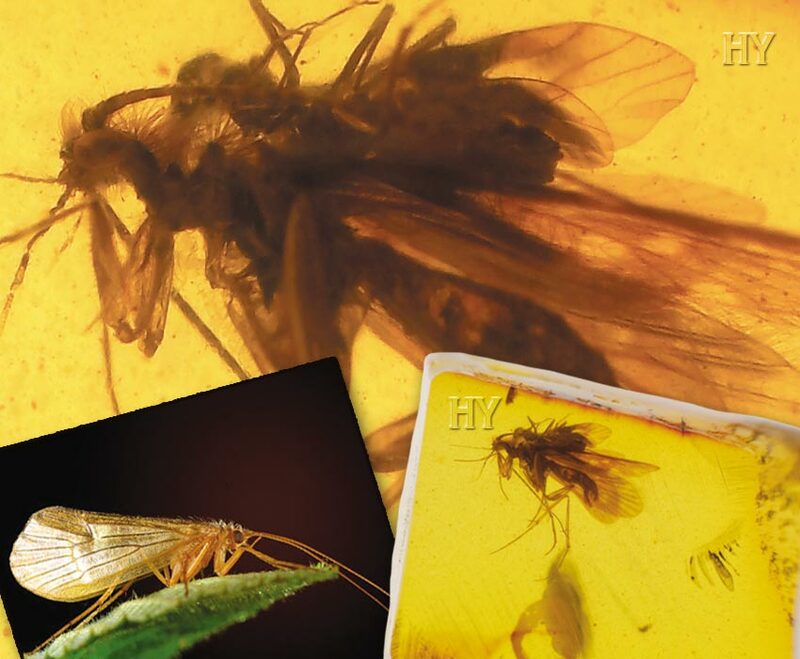 Dustywings have the same features today as they did 50 million years in the past. Aphids belong to the order Psocoptera. 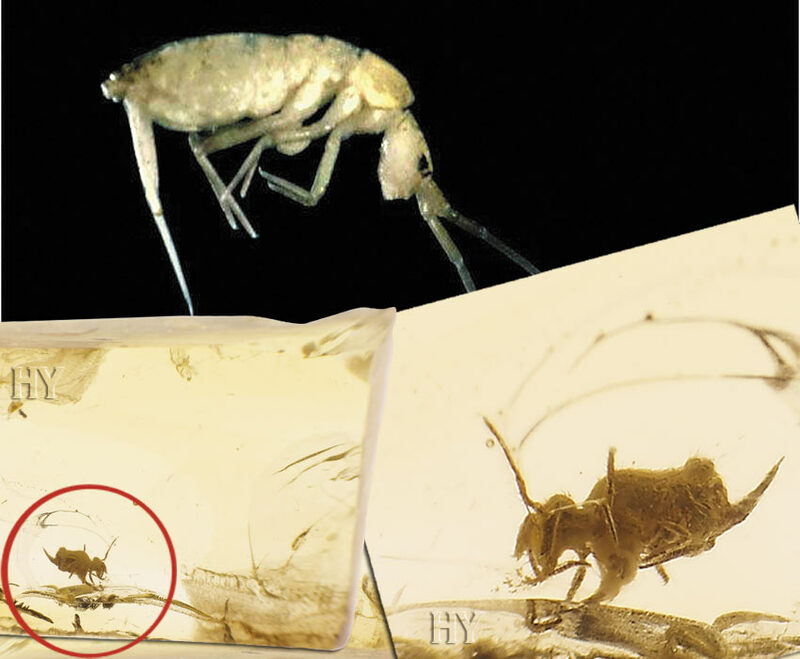 The 50-million-year-old fossil illustrated proves that aphids have always existed in the same form, that they never evolved and that they are not descended from a primitive ancestor. 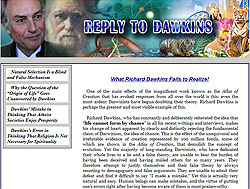 So long as the evolutionists insist on ignoring this reality, they will continue to look for non-existent transitional forms, to deceive people with hoaxes and spend their lives chasing an empty dream. 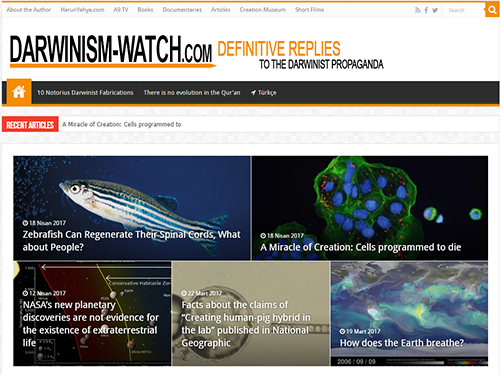 However, none of these efforts will alter the fact that living things are the work of Almighty Allah, and more and more people every day will cease believing in the myths of Darwinism. No species living in the world has ever changed or evolved. 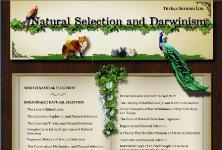 Neither bird, nor fish, nor terrestrial animal nor plant nor insect species have ever changed. 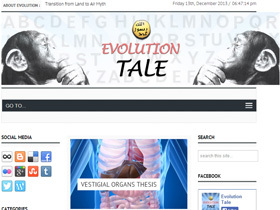 The transitional forms that evolutionists claim must exist have never been found in the fossil record. 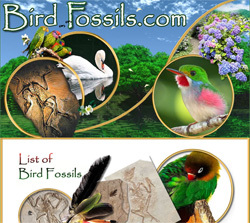 The fossil Lynx spider in the picture is identical to Lynx spiders living today. This is one of the major blows dealt to evolution. The fact that this life form was identical 50 million years ago to how it is today is genuine evidence that evolution never took place. 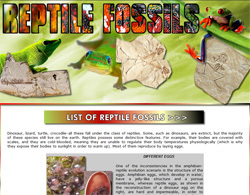 Fossils provide the clearest and most accurate information on this subject. Springtails have never altered, despite the passage of 50 million years, and this demolishes Darwinists’ claims. 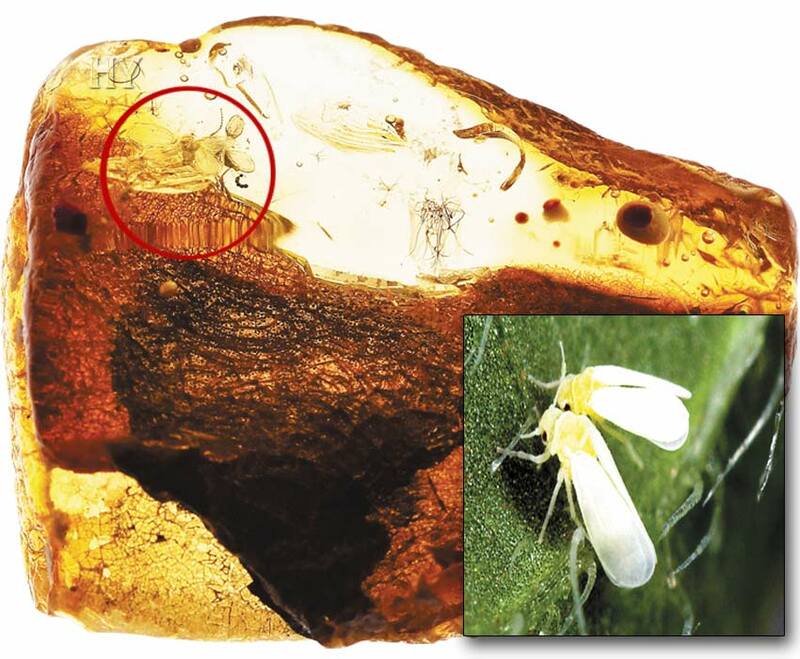 Whiteflies rarely exceed 2 mm (0.079 inches) in length, and at first sight the adult form resembles a small butterfly. 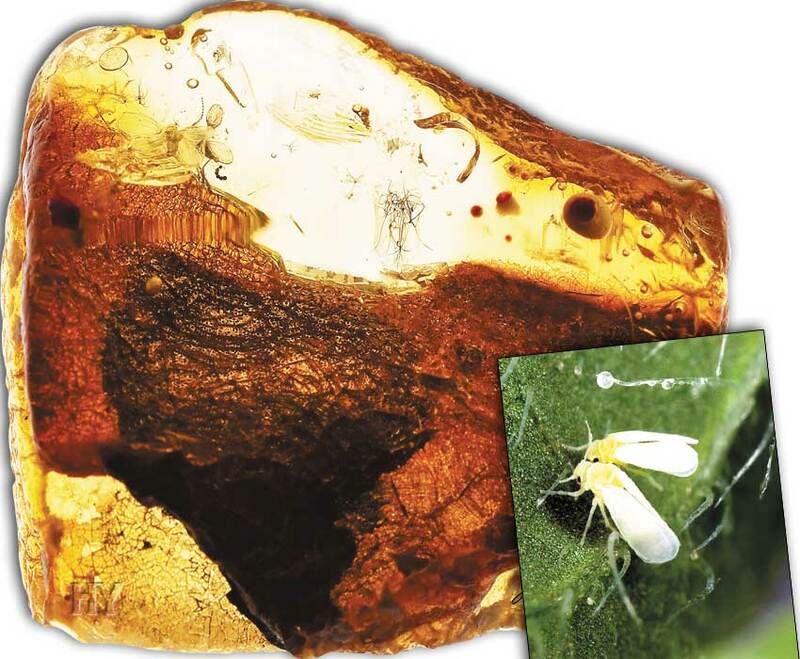 Whiteflies are not actually flies at all, though their resemblance to them gives them their name. This life form is particularly known for the damage it does to orange trees. The fact that this tiny creature has come down to the present day unchanged over the course of 50 million years is proof that it never evolved. Spiders are one of the most numerous groups in the animal kingdom and possess many miraculous properties. One of these properties is the knowledge of geometry inspired in them by Allah and the architectural marvels, their webs, which they construct using that knowledge. 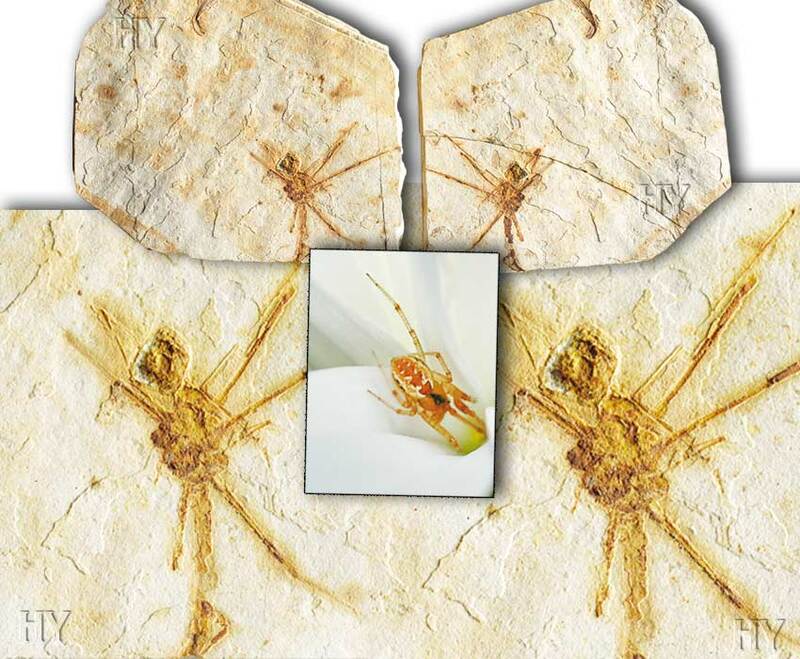 This 25-million-year-old spider fossil is identical to spiders living today, and this proves this life form was created in a moment with all its characteristics and that it has never changed.